I seem to have become obsessed with the color yellow. ...the 100-year-old piano I picked up for $99 at Goodwill. Had to be painted YELLOW. Hubby out-of-town on business, I painted our bathroom grey...and added lots (and lots) of YELLOW. 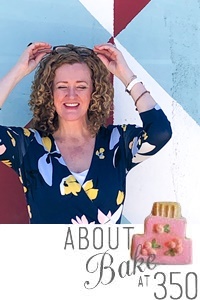 The cookies are for a good cause, though...and I'm posting the tutorial over at Frosting for the Cause, sweet Paula's charity bringing bakers together to raise money for women's cancers. Come on over. Yellow is my favorite color! Love the bathroom! 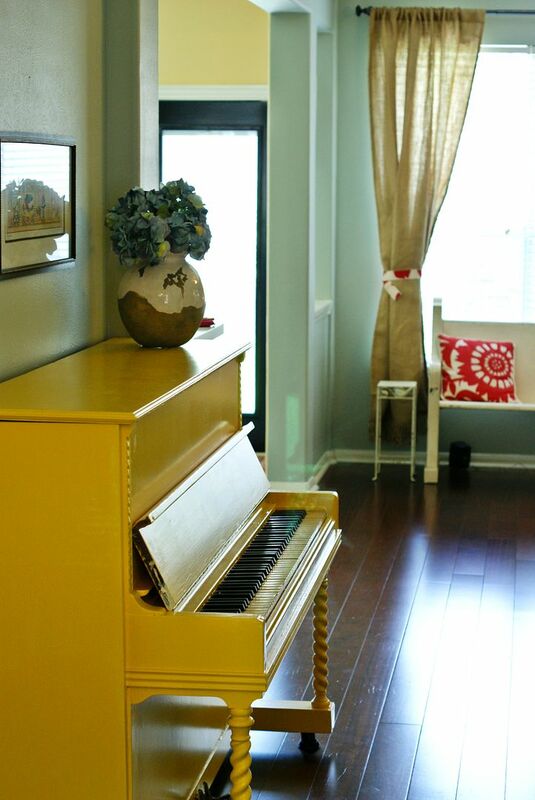 I love that you painted your piano yellow, it's so unexpected and fun! Great job using yellow, it all looks fabulous. I've been loving yellow, too, lately! The bathroom looks amazing and the piano is spectacular!!! What you've done with yellow in your home is so gorgeous!!! Sunny, warm & inviting! Posts like these make me 'heart' you all the more. I love yellow.. but I really love gray with yellow! Your cookies are adorable, and I love your bathroom. Maybe you better delve into the world of interior design...perhaps a 3rd blog?! 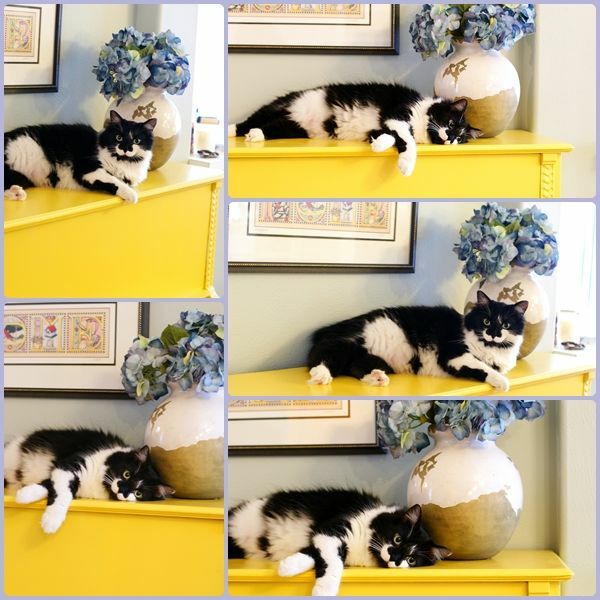 I love the piano, the vase, how gorgeous the hydrangeas look against the yellow, and as you know, that PILLOW! Cute house! I love the combination of yellow and grey! I've been a little obsessed with this color combo lately too. Yellow is one of those colors you have to do right for it to look good, and yours looks awesome! That piano is perfect in yellow. I had a girlfriend that painted a claw foot tub's outside yellow.....er, rather her hubby did. We'd gone to town to get supplies when painting her entire house's upstairs before they moved in........the BR was to be done in Mickey Mouse. When walking out the door, her hubby asked what to do with the yellow paint, she jokingly said it was for the outside of the tub. When we returned a couple hours later the tub was painted and it looked awesome!! We still laugh over that. He was so curious to see how it would look he stopped what he was doing in the kitchen (installing new cupboards) and went up to paint the tub. HAHA, but it looked great and we left it that way!!!! Love the yellow piano!!! I've always had a secret desire to learn how to play. I can't pass one without touching the keys...maybe one day...especially if its sunny yellow! And...you've inspired me to pull out my star tips. haven't used one with royal icing since I was thirteen and decorated my first cake. The ENTIRE cake was covered with (hard as rocks) pastel stars. Bridget!!!! it looks amazing!! oh my gosh that piano!!! Im dying!!!! 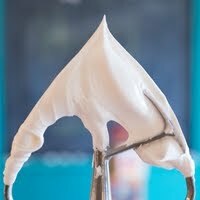 I have a client who was wanting to paint hers white and she was asking how to do it. So I may need some tips from you! I LOVE LOVE LOVE the bathroom!! girl you out did yourself! Lets get together soon! I miss you! I may need to come over and use your bathroom! So cute!! i love the yellow piano! 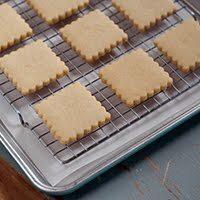 I appreciate so very much you volunteering for Frosting for the Cause and I think your cookies you made and your tutorial on them are just wonderful. Thank you Bridget. p.s. My husband worries a little every time he goes away, he's afraid he won't recognize the house when he gets back! I lovee your piano!!! The gray + yellow color combo is great! And you're home seems so lovely! 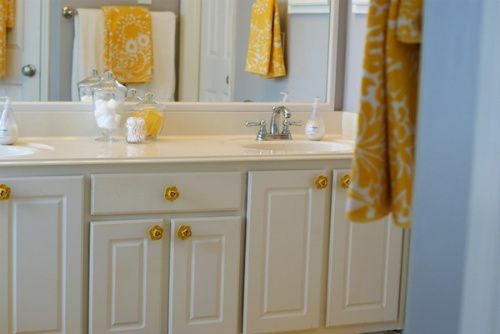 Yellow is my favorite color, I LOVE it and the bathroom is adorable. The piano also looks fabulous, and the cookies so tasty. I love all the yellow - and you're right - Lisa Simpson all the way! I just love the yellow and grey color scheme... The bathroom AND the cookies are stunning! I have to say, I LOVE the bathroom. I love yellow too and the splashes of it in there are so pretty!! I LOVE LOVE LOVE Yellow!! That Piano is gorgeous and I love the flower hardware in your bathroom! Great style! I'm personally obsessed with gray. And adding accent colors, such as yellow and blue, to it makes me giddy. Your piano is beautiful. I also love your cat. Cutest face ever! I love the yellow piano! That is bold! I am baking on July 4th for the same charity....thanks for teaching me everything I know! Your house is gorgeous!! I love the piano! Beautiful cookies Bridget! and I also love the color yellow, your house look so open, I love it! This turned out Fabulous!!! And the bathroom is great too!! Hugs from Conroe! they still came out very beautifully! I absolutely LOVE your yellow piano, and spike! Your bathroom redo is beautiful. 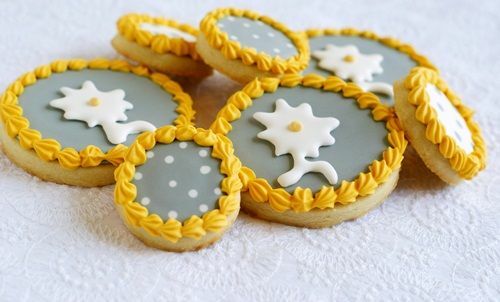 Visited you cookies on Frosting for the Cause, so pretty. It's a great time of year to CHEER up things, you did a fabulous job! I love all the yellow! When we moved into our house, we HAD to paint the kitchen yellow - it was mandatory. ;-) I think the cookies are lovely! I'm SOOO in love with yellow and grey right now! You know how much I adore that piano and bathroom!.....DARN, I was right by World Market today and forgot to pop in! That piano is so darn cute! But SPIKE......I used to have a kitty like that---or have I told you this already?? I love your kitty AND your yeller piano and your cookies and your blog! $99 for the piano..THAT IS A FIND! I too am obsessed with gray an yellow! 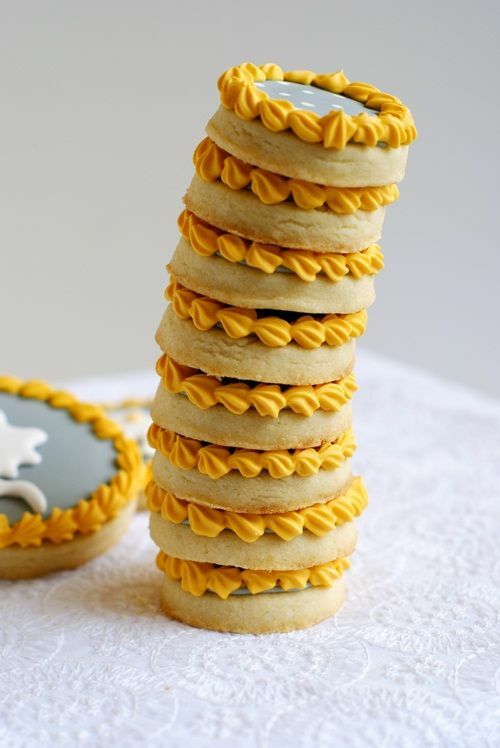 wow yellow adorable cookies. looks perfect! I love the color you painted the piano! I'm obsessed with green, so I know how you feel! I would like to know when do you have time to paint a piano and washroom, bake and decorate amazing cookies, blog, run your family...? You are amazing. Love the piano. Love the cat on the piano (and, I don't really like cats;). It looks great! In your first photo what is the paint color of the wall opposite the piano, it looks blue/green. Could you please tell me the brand of paint and the color. I just love the looks of it. What a fabulous beautiful house!! Love it. I never liked the color yellow all that much until recently. I think the older I get, the more sunshine I need. Yellow is an awesome color! And I love what you've done with it. OMG...I love that piano!!!! And the cat on top of the yellow piano is priceless! I love it all! And gray and yellow is one of my favorite color combos. But oh that piano, it's just fabulous! Well done!!! Yellow is one of my favorite colors and it is in every room of my house although only 2 rooms are painted yellow. Love the yellow piano. LOVE it! And, if I might ask, what color are your living room walls painted? I am searching for an aquaish color for my kitchen (which has yellow cabinets). TIA. I want your piano! The yellow looks gorgeous! No gloom and doom in your house. looks FANTASTIC!!! & i'd love to know the paint colors too. i'm at a crossroads as to what to do w/ a bathroom & my living room, you've inspired me. I've been obsessed with yellow and gray lately. 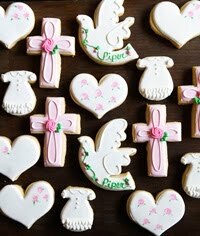 Love your cookies for a cause. That piano is fan-freakin'-tastic!! The cookies look delicious and Spike is quite the model. awww your kitty is so cute! Does he play piano too? lol. my cats like to walk along the keys in the middle of the night. I totally share your obsession with yellow! I adore all the yellow especially the piano. Beautiful! I have plans to paint our bathroom in grey with yellow, turquoise and white accents. Love your cookies too and such a great cause! I LOVE THE PIANO!!!!! and finding one for that price What a reward. Thanks for sharing! Love love love your yellow piano! What color are your walls? I think I have the same curtains as you and I can't figure out what color to paint my walls. I love the look of yours! So happy you posted for Paula! 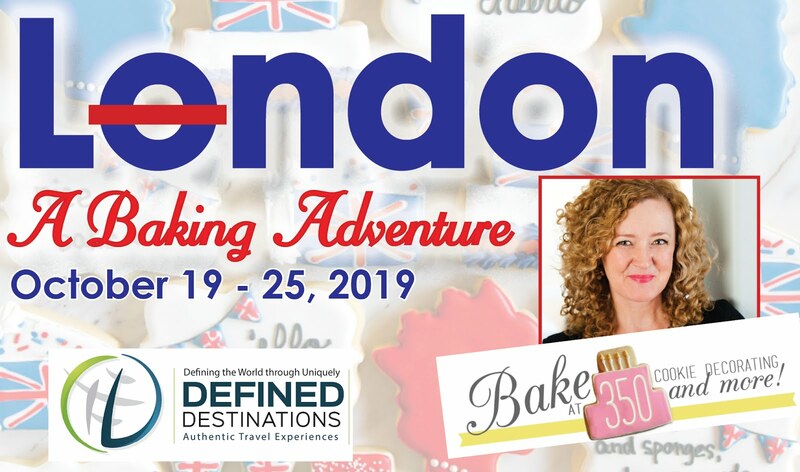 Such a great organization and I can't wait to bake for it too! be still my yellow loving heart! oh my dear heavens...if i could carry this out of your home - i would in a heart beat. 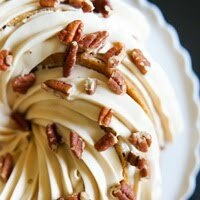 I just came across your blog, and I'm already dying to start some baking! 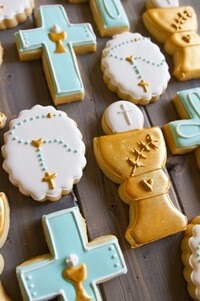 I don't think those cookies look like sea creatures- more like cowboy spurs! Awesome, awesome, awesome! And I know you have a special little guy to play that beautiful yellow piano and fill your home with lovely music!! Love the piano! I've been searching for an awesome paint job for mine! It's been almost a year, do you still love it?